"Our penultimate award is for the DSLR Camera of the Year 2011. Somewhat overshadowed by the rise of compact system cameras, DSLRs are still the staple product for the big two of Canon and Nikon. 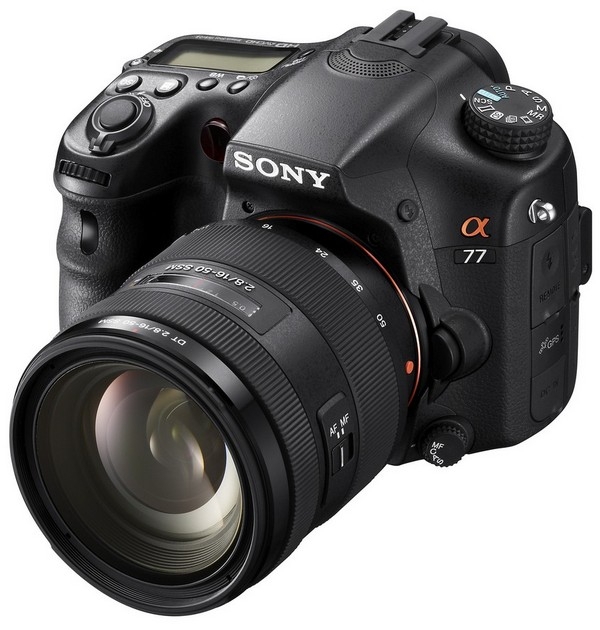 But it’s the young upstart Sony that most caught our eye in 2011 with the launch of the A77..."
Personally, I was a little shocked to find out that the A77 was given the nod, till I realised that in the other SLRs released in 2011 were Sony's own A65 and A35, the Canon EOS 600D and 1100D, and the Nikon D5100. Not much of a competition there; had Nikon launched the D300 replacement or Canon the EOS 5D Mark III, it would have been quite a different story.